Computers function as full entertainment systems by now. This means that the programs you have on your computer must be able to play music as well as videos and movies. On Windows computers, you have the Windows Media Player for this, and Mac users oftentimes rely on the Quicktime Player. However, there are formats that are not supported by those operating system native programs. Over the past years, they have developed, featuring more settings, features, and functions. Yet, some open source programs still offer a better handling, a more pleasing design, and more functions to enhance your viewing or listening pleasure. This is the reason why we decided to give you a short overview of free open source video and music players for your desktop computer – whether it is running on Windows or Mac OS. VLC is probably the number one go-to Media Player across all kinds of operating systems. Versions of the player are available for Windows, Mac OS X, Linux, Unix, and others. Furthermore, there are versions of the VLC Player for mobile devices as well that run on either iOS or Android. The universal media player is also easy to customize. Many different apps and extensions can be added to the player, expanding it with regard to available functions and features. All extensions can be seen here. Furthermore, the player supports subtitles and different audio tracks, as well as changes in playback speed, brightness and contrast, and hue and saturation. Next to playing music and video files stored on your computer’s hard drive, the player also supports DVDs, CDs, VCDs, Webcam streams, and some other streaming services as well. For more information about streaming services supported, please refer here. The KM Player is, albeit not as well known as the VLC Player, a very versatile media player. However, it is not available for as many operating systems and devices. There is a desktop version available for computers running on Windows, as well as apps for iOS and Android devices. Via the beta version of KMP Connect, several devices with the KM Player installed can be connected. Thus, the music and movie library can be accessed from a mobile phone as well as from a laptop. Subtitles and different audio tracks are also supported by the KM Player. In the following, you find an extracted list of file formats supported by the KM Player. Similar to the VLC Player, several video and audio codecs are supported by the media player. Additionally to playing files stored on the hard drive, the KM Player supports the playback of Blu-Ray discs, DVDs, audio and video CDs, and Webcam support. 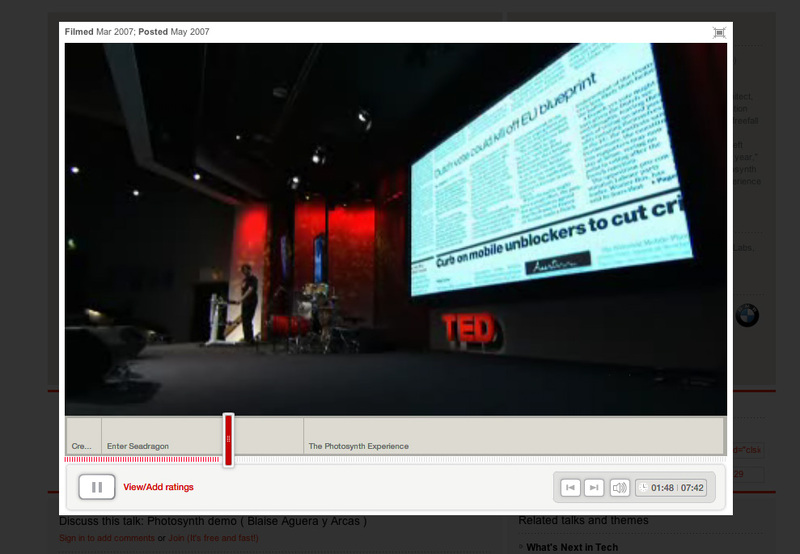 Another media player that is distributed under open source standards is the PotPlayer. Developed from the former KM Player developers, the Daum PotPlayer has a very striking similarity with the previously named media player. However, the player is only available for Windows computers. Next to brightness and contrast settings, users of the PotPlayer also have access to an audio equalizer. On the official website as well as around the net, it is stated that the player supports most video and audio formats, however, there is no complete list available. Next to video and audio files, the PotPlayer also supports playback of Webcam recordings and analog as well as digital TV. Initially not free, Winamp has been around the interwebs for a long time. Since version 2, the player is distributed as freemium. The media player is available for both Mac OS and Windows computers. Furthermore, there is a version available for Android phones and tablets. Several plug-ins and different skins enable the user to customize Winamp to their liking. In addition, audio CDs also supported by Winamp.